This is a Fisher’s Island model. The current owner acquired it in 2005. 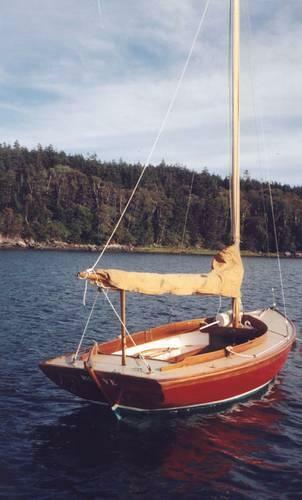 It was restored in about 1992, and is systematically maintained at the Pendleton Yacht Yard.